Limousine business is one of the most promising rent-a-car schemes, with annual growth rate of 2,7% in the last 15 years. In United States, fancy limousines bring $12 billion dollars in revenue to their owners each year, which means that with an adequate strategy, smart investments and advanced marketing techniques you can assemble a luxury limousine fleet and create impressive profits in no time. Limousine business is definitely not for everybody. It requires you to always be available and to negotiate personalized deals with people from all walks of life. If you want to work from 9 to 5, this business is definitely not for you, because sometimes you need to wake up in the middle of the night, and arrange a limousine for hotshots who want to start their night out in style. In most states, limo company owners are required to obtain business permits and driver’s licenses. In some cities and counties, they also need a special permit that allows them to pick up passengers from airports. These permits usually cost from $100 to several thousand dollars. Virtual call center – This type of business doesn’t require big investments. You just need a website or a social media page and a toll-free number. Virtual call centers take ride requests and subcontract them to limousine services. Most virtual call centers take up to 20% of commission. Drive a vehicle – You can buy your own limo and develop a business around it. 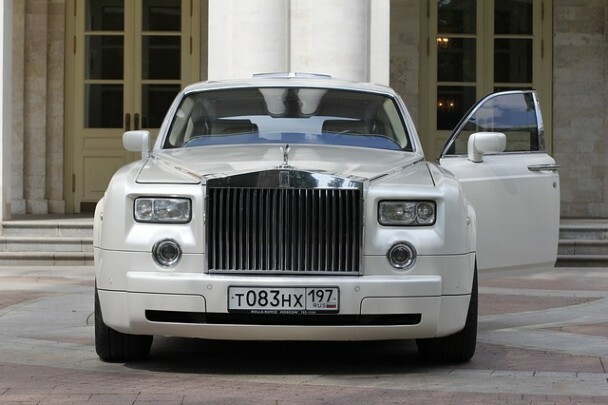 For this, you will need a black luxury sedan or a traditional white limo. You will also need to conduct marketing and paperwork tasks and organize your own rides. Fleet – Profitable individual drivers usually decide to acquire more vehicles at one point. Buying a limousine fleet requires a large capital outlay and finding chauffeurs who will be ready to pay a daily lease, claim the experts at Avalon Express. Good car insurance policy is very important for limo or any other rent a car type of business. Instead of personal car insurance, you should choose some of the business auto policies that offer full coverage. Since negotiation process for these special livery service policies can take from 4 to 6 weeks, you should start searching for them as early as possible. Limo chauffeurs need to be polite, respectful and discrete. Limo service should be highly personalized and adaptable to client’s needs. Cultivating your client information and arranging and analyzing it, is the key for business growth in this industry. You should create mail lists, use them to thank your customers and encourage them to use your services again.